Offering you a complete choice of products which include crystal salt lamp, cylinder shape salt lamp, pillar shape salt lamp, himalayan salt lamp, round shape salt lamp and pyramid salt lamp. 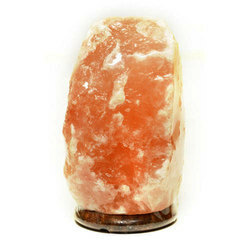 We are offering Crystal Salt Lamp to our clients. We are offering Cylinder Shape Salt Lamp to our clients. 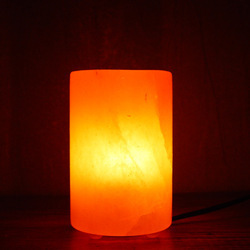 We are offering Pillar Shape Salt Lamp to our clients. 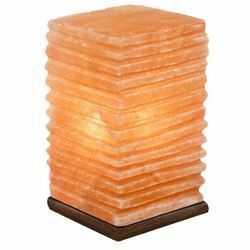 We are offering Himalayan Salt Lamp to our clients. 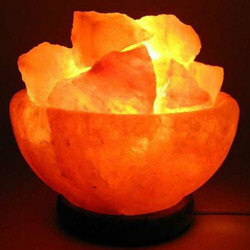 We are offering Round Shape Salt Lamp to our clients. 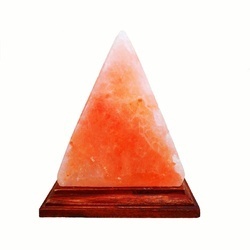 We are offering Pyramid Salt Lamp to our clients.